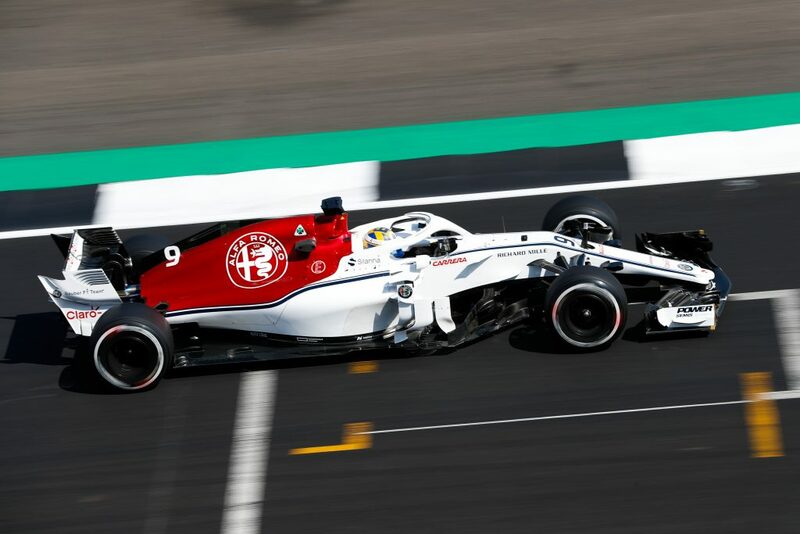 It was a positive day of free practices for the Alfa Romeo Sauber F1 Team, with both drivers being competitive in the midfield. Facing unusually high air and track temperatures in Silverstone, the teams’ challenge was to focus on managing their tyres well today. After completing various aerodynamic tests in FP1, the cars set out with the same configuration for FP2, during which both drivers gave consistent and strong performances. The team will now analyse the collected data, and heads into the second day ahead of the 2018 FIA Formula One British Grand Prix with confidence.